Calgary is well rested and they are going to need it as they embark on a 3 game trip through California, starting with the Anaheim Ducks on Wednesday night. Since October 20th the Ducks are 1-6-2 and fallen deep in the doldrums of the Pacific Division. During this run of futility the Ducks have only scored 3 goals once, a 4-3 OT loss to the San Jose Sharks . 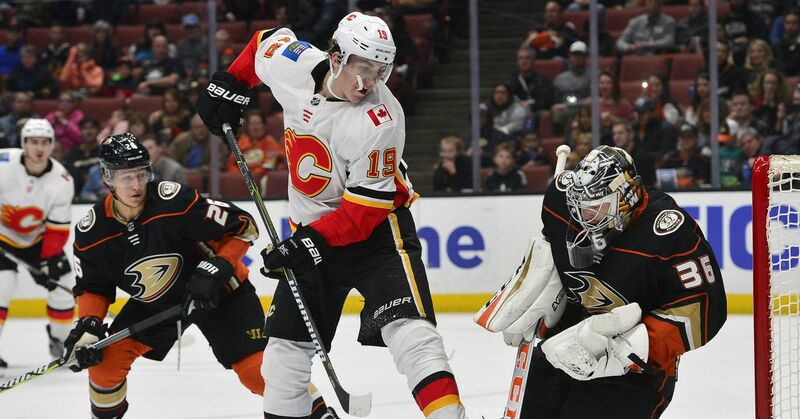 To make things even worse the Flames come to town as Anaheim will be trying to figure out how the lost 4-1 to the lowly LA Kings on Tuesday night.